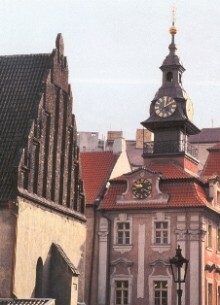 We are offering you the opportunity to come with us on a Gourmet and Cooking Tour in Czech Republic. Delight yourself with a variety of mouth watering dishes prepared by Czech Republic renowned chefs. Try wonderful, great recipes yourself.